With the growing standard of living the concept of storage facility in Dubai is becoming popular with the residents as well as the business houses. The other reason behind this growth of Dubai storage companies is growing as they are coming up with more and more storage options. They are providing the customers with various facilities like long term storage, short term storage, climate controlled units, etc. 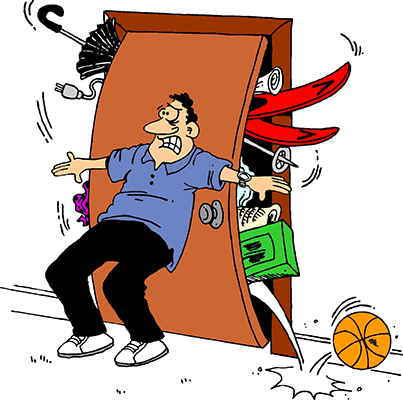 Dubai storage companies not only act as space saver but storage solutions in Dubai also are useful in various ways. A storage facility is useful for keeping things of rare use. They are also used during the time of relocation or renovation. In this way storage unit is useful for short term or temporary storage. Storage facility can be used for storing things which may depreciate over a period of time like paintings, sculptures, leather, cane furniture, old documents, greeting cards, etc. Storage facilities are also helpful to store your cars, boats, quads, bikes etc. For this kind of storage long term storage facility is generally of great use. Signing up with storage facility whether for long term or short term is very beneficial. They take care of your belongings in every possible way. They even maintain your storage units by keeping them clean, providing right temperature to your goods etc.